Prince Harry might not be a father yet but everyone knows he’s already a natural when it comes to being around kids. In fact, many insiders believe that Prince William might simply be jealous of his brother’s natural charisma and playful attitude whenever he’s around children. His brother Prince William has often complained about fatherhood and his children to the press. Either his kids are too spoiled, too loud, or too wild. He even admitted that he sometimes struggles with being a father. That’s why so many royal fans can’t help but wonder if they will ever see Kate Middleton pregnant again. If William can’t handle taking care of just two children, some say there’s no way he’ll manage three small kids at one time. But for Prince Harry, it’s a whole different story. He’s often seen playing around and joking with young children during his public appearances and royal engagements. He’s even picked up children and carried them in his arms. That’s why so many people think that when it comes to fatherhood, Harry simply has the common touch that his brother William lacks. Then again, royal fans will just have to wait and see what kind of father Harry will be. Even though Prince Harry hasn’t proposed to his girlfriend Meghan Markle yet, many royal insiders believe that the couple will end up tying the knot sooner rather than later. And once they do, everyone is going to be on Meghan Markle baby bump watch. But for Prince William, the last thing he wants is for the media to compare his parenting skills to his brother’s. Do you think Prince Harry is going to be a better father than Prince William? Does the Duke of Cambridge lack the common touch? Let us know what you think by leaving us a line with your thoughts in our comments section below. Also, check back with CDL for all the latest news and updates on the royal family here. Kate Middleton’s Princess Charlotte Puts Prince Harry In Full-On Baby Fever: Wants To Start Family ASAP! 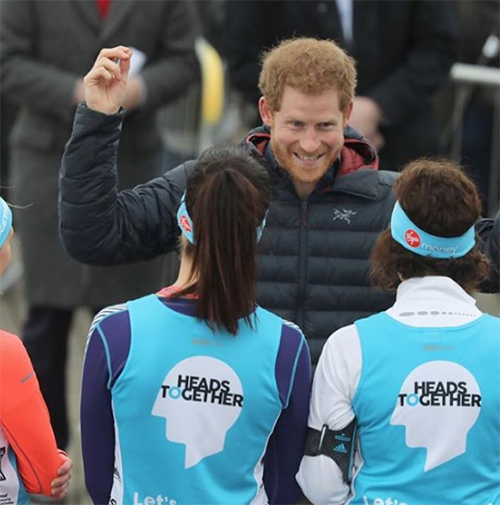 Prince Harry Not Dating: Focuses On Royal Responsibilities And Making Princess Diana Proud – Gives Up On Marriage Altogether? 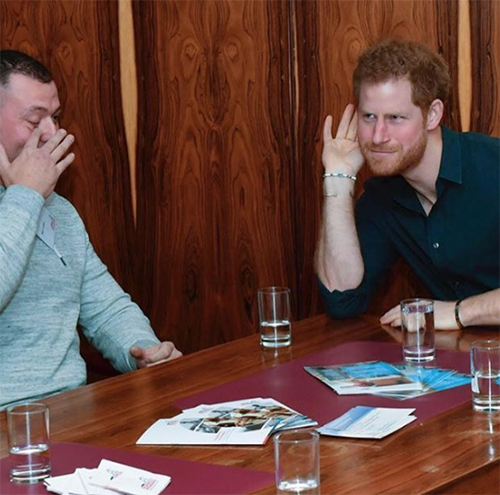 Prince Harry New Patron Of ‘Rhinos Botswana’ – More Royal Duties Following Meghan Markle Romance To Appease Queen Elizabeth?